Top Sims Final Voting is open until December 31, 2011! Tomorrow is the last day! The winners of this round will be crowned the Top Sim of 2011! 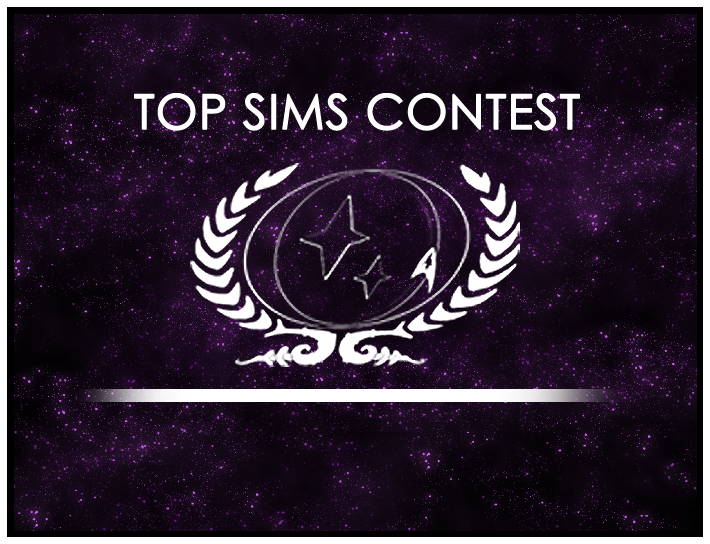 Head on down to the Top Sims Contest forum and vote now on the best sim!